What is discipling? How hard is it? How and where do I find the right person? How do I discple someone? All these answered and more with pleanty of biblical direction. Let to David Platt ask you a very important question. A question that led to the making of this website. David Platt explains the importance of discliping using God's word as your primary method. 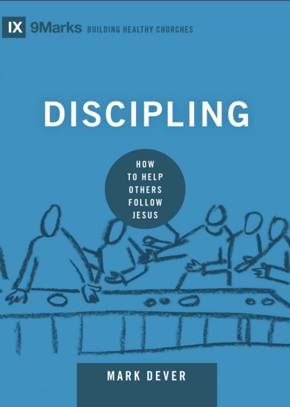 In this book "Discipling: How to Help Others Follow Jesus", Pastor & author Mark Dever explains the basics of effective discpling. Have you finished all the training available here? 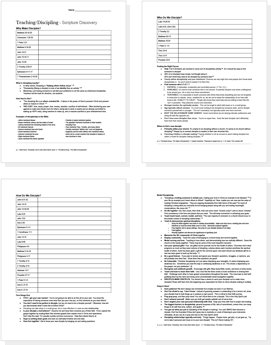 Feel like you're ready to make a new disciple of Jesus? 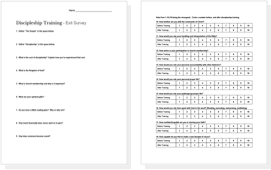 Take this short survey to measure your growth as a disciple of Jesus.